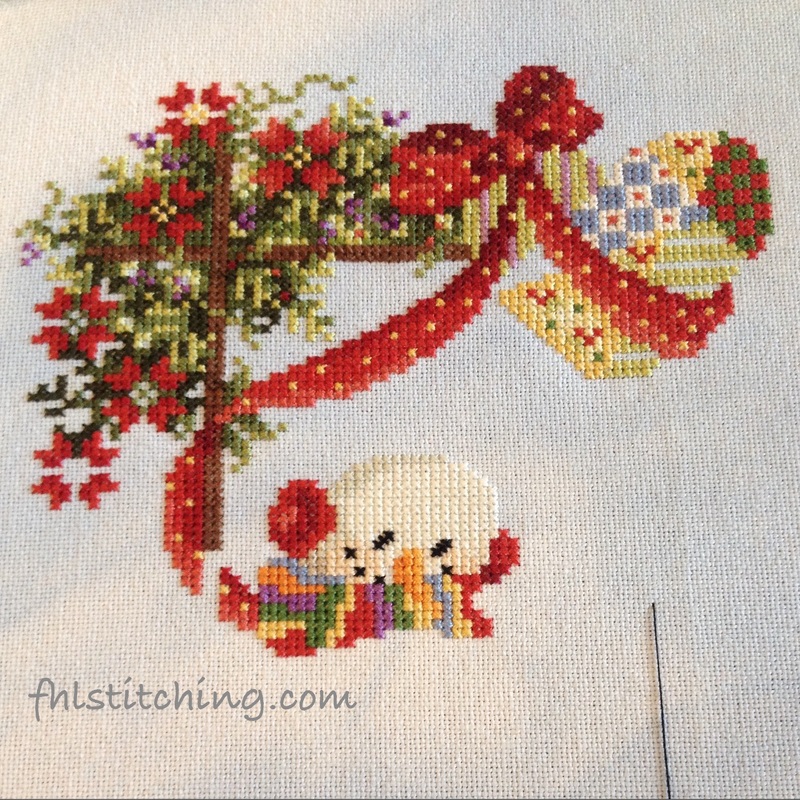 Like many of life’s activities, I think that cross stitch and other creative endeavors can have seasons. I’m not talking about calendar seasons, but seasons in life. There are high and low periods in life when it comes to creativity. There are also life seasons when commitments and responsibilities can simply overwhelm us and prevent us from setting aside time for hobbies. For me, though, I know that when I don’t have a creative outlet, I miss it. I have found that when I am tired or overwhelmed, I am not motivated to work on a project, but then because I neglect my creative needs, I end up feeling even more overwhelmed. Because I lack energy, I miss out on the opportunity to feed my creative side, which means I end up with even less energy and motivation, and the cycle continues. So while there will always be times when I’m simply too busy to work on creative projects like cross stitch, there are other times when if I could just pick up a project and get started, the benefits of increased energy and satisfaction would outweigh cost of the time invested. I’ve been thinking about this a lot lately – why is it that even if I have moments all day when I wish I could pick up a hoop and needle… when the evening comes and I have the time, some days I simply can’t summon the energy to get started? I’ve decided to label this phenomenon in my life as “stitcher’s block” and have given some thought to what might help work through it. Here are some ideas I’ve tried over the past few months (which have been a stressful period for me). While certainly what works for each person will be different, maybe if you ever have “stitcher’s block”, some of these might work for you! Sometimes at the end of a long day, the idea of working on a project (especially a big project) is overwhelming. I’m exhausted and cross stitching can feel like one more thing to do. I’ve found that just sitting down and stitching for 15 minutes gives me a sense of accomplishment that can break through a period of low energy. Sometimes I’ll actually stop after 15 minutes – a few threads are enough. 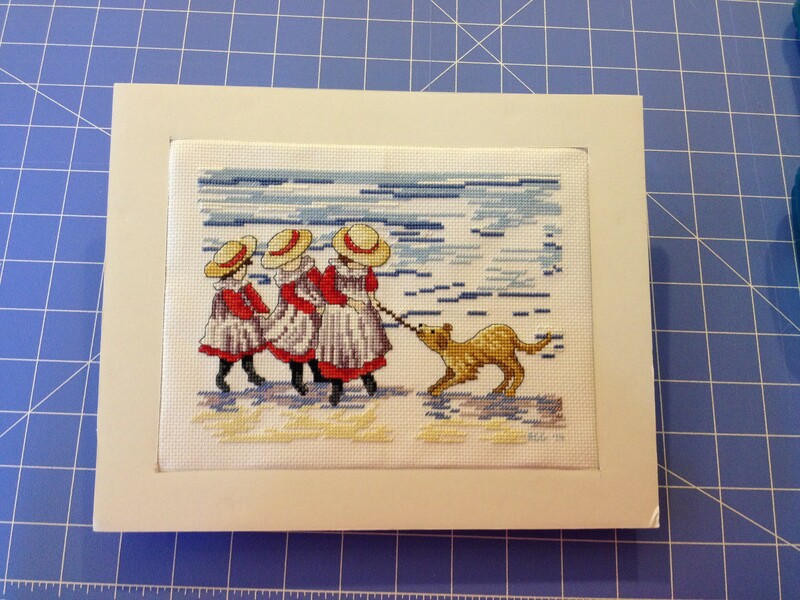 Other times I get drawn in and will stitch for longer. But either way, committing to just a few minutes can help break the block. Mess and clutter can be overwhelming. For me, I have noticed that being surrounded by clutter is a major energy drain. If look at my cross stitch stash / supply storage and feel overwhelmed by the clutter, this can drain my creative energy. 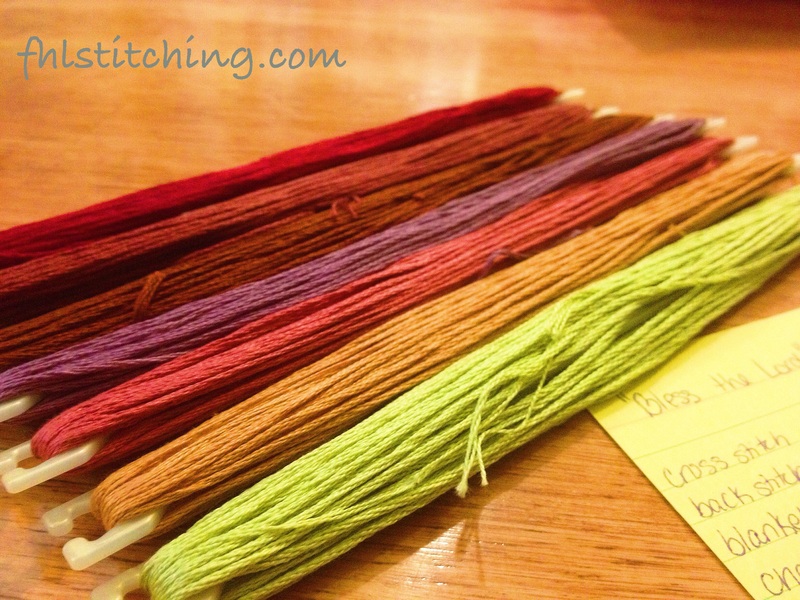 Why not use a case of stitcher’s block as a chance to clean out? As you go through your stash, perhaps you’ll find a work in progress that you’ll be inspired to finish! Or maybe you can use this as a time to set up your project bags. Besides cleaning out your cross stitch stash, another way to battle a feeling of being overwhelmed is to use a cross stitch journal, binder, or online organizer. Personally, I use Evernote to organize many things in my life and it could definitely be used as a project journal. 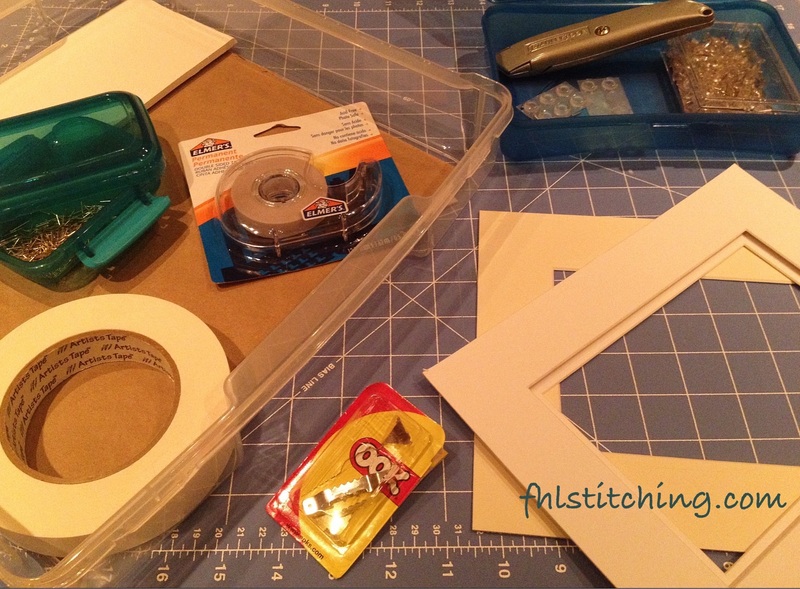 For my stitching projects, however, I prefer a paper binder. I have pages for projects, wish lists, inventories and ideas/sketches for projects I’d like to design. If you are the type of person who loves to organize or record things, this might work for you. 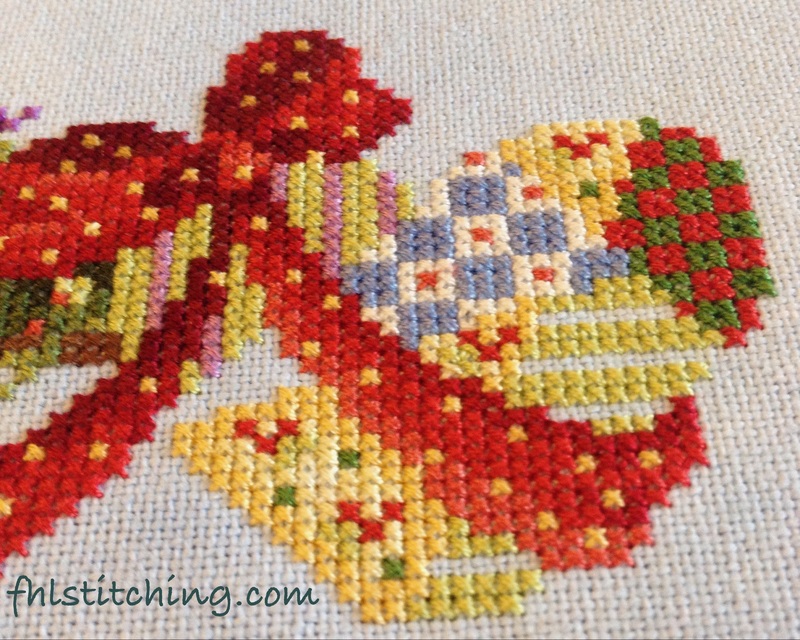 Whether you prefer digital or paper, try a cross stitch journal and see what you think! Whether this is a paper wishlist in your cross stitch journal (see #5 above) or an online wishlist at your favorite stitching supply website, try a little window shopping and see if this gets the creative juices flowing! I love to check out my wishlist periodically, update the patterns and fabrics I’d like to have someday, remove patterns that no longer appeal to me, etc. 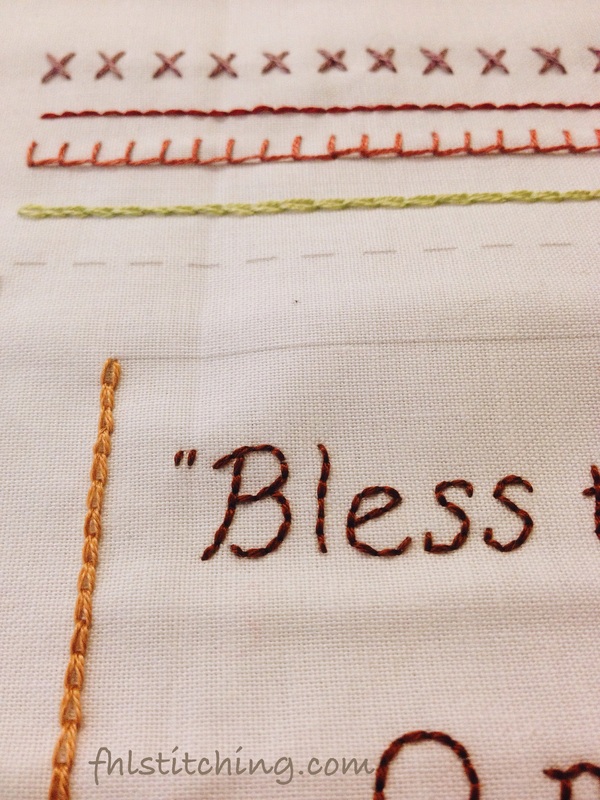 Inevitably when I’m through browsing I want to pull out a project and stitch away! These are some ideas that have worked for me. What about you? What do you do to help during periods of low energy? Thanks to the wonders of the internet and all the beautiful embroidery on Pinterest, Etsy, etc., I’ve been itching to try freestyle hand embroidery for some time. 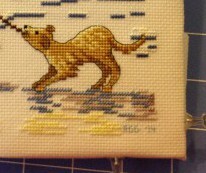 While I’ve cross-stitched since I was a child, I’ve never tried any other type of embroidery, and the idea of being able to stitch more free-form really appeals to me. So I snagged a discount copy of “The Stitch Bible” by Kate Haxell at an after Christmas sale in January and started searching around for my first pattern to try. While I love the idea of creating an original piece (as in, drawing a pattern, tracing it, choosing colors, etc. ), I decided that for my first time out I wanted to try something a bit easier. 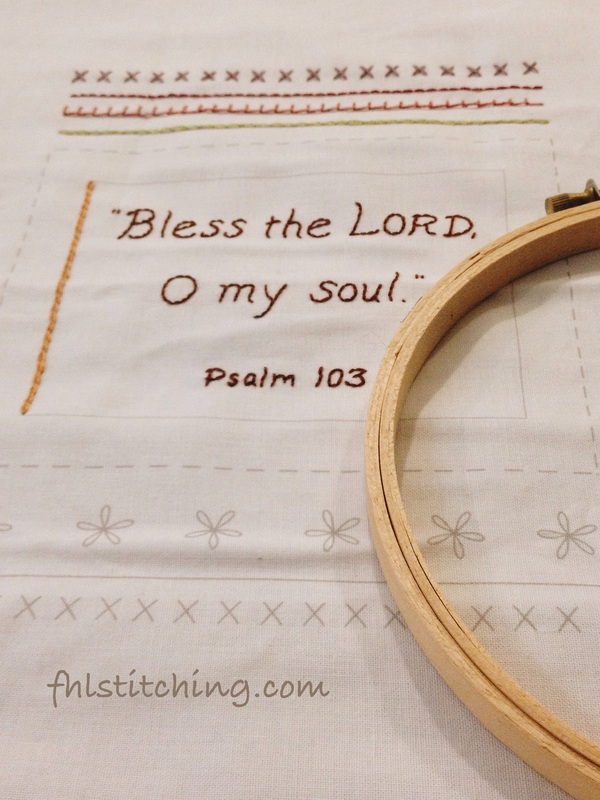 After drooling over patterns on Etsy for several days, I settled on a design by a lovely shop called Clementine Patterns and purchased an easy sampler called “Bless the Lord.” Their patterns come already printed on a piece of cotton fabric (saving me a step for my first project), along with a guide which suggests what stitches you might use and some possible colors. It all comes in a lovely little package with a color print of the model. So far, I’ve really enjoyed myself. 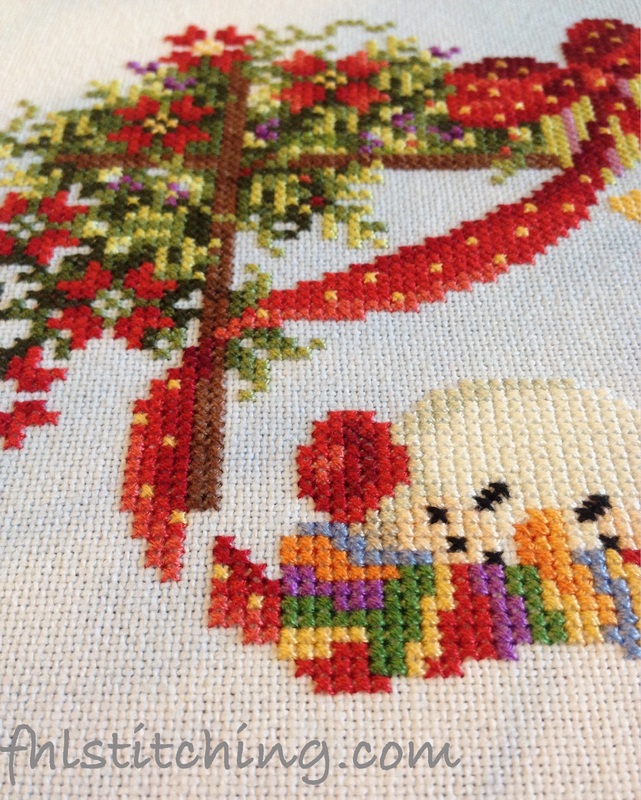 It takes a bit more concentration that cross stitch in order to keep the stitches even, so I’m doing it in small doses. Here’s what I have so far.